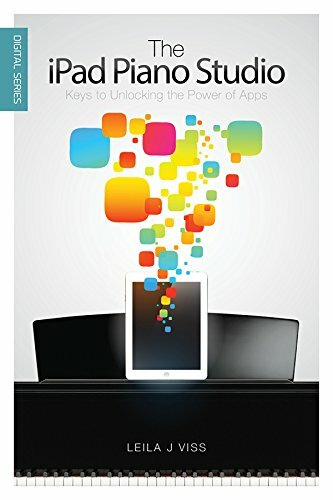 The Ipad Piano Studio: Keys To Unlocking The Power Of Apps By Leila J Viss. Products with ISBN 9780990001003 were listed on the following websites. Product prices are accurate as of the date/time indicated and are subject to change.